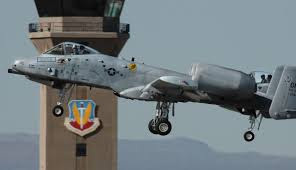 According to Guinness World Records, Tucson's Davis-Monthan Airforce Base has the largest aircraft repair shop and storage facility on Earth. Covering 2,600 acres, it could house 4,200 aircraft and 40 aerospace vehicles at one time, while still leaving room for 350,000 production tools. Awesome!